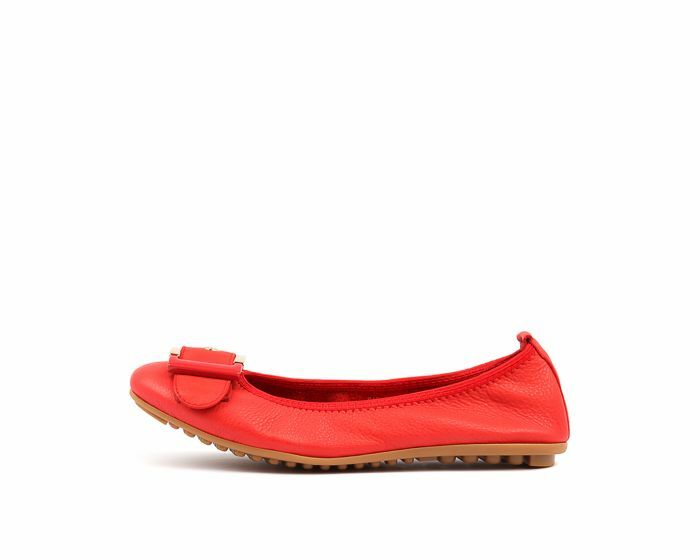 A gorgeous ballet flat is a great option for every season! The elasticated top line of this design offers a snug fit, while the buckle adornment at the toe provides a sophisticated finish. Whether you're in the office or relaxing at the weekend, this is a chic choice that looks great with casuals and professional attire.